Scientist, journalist, author, and health editor at mindbodygreen, Gretchen Lidicker has been active in sports and healthy living since high school. Later in life she became frustrated with conventional medicine, and so she explored alternative, but legitimate, health remedies for herself. This led to a focus on a couple specific natural health aids: CBD Oil and Magnesium. 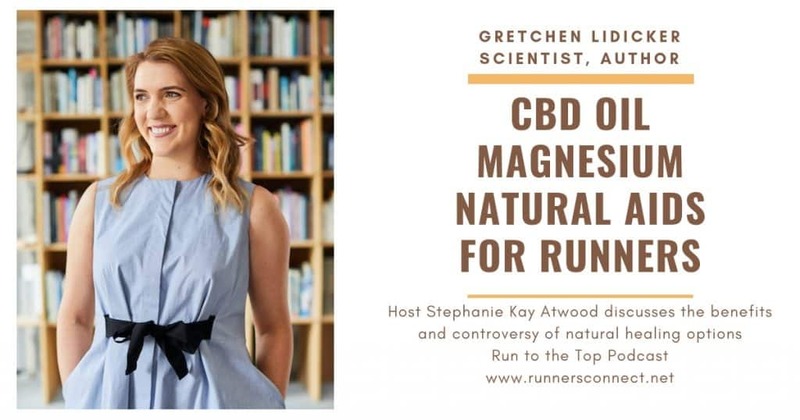 In this episode, she speaks to us about the benefits of CBD oil, magnesium, and other natural options for health, especially for runners. Her book CBD Oil: Everyday Secrets: A Lifestyle Guide to Hemp-Derived Health and Wellness goes into much detail, not just about the therapeutic benefits, but also about how research works so readers can make even more informed decisions in their life. She discusses the difference between CBD Oils and THC, which is the hallucinogenic compound in marijuana, where and how it’s available, and how to use it effectively. She also has a book to be released in April 2019 titled Magnesium: Everyday Secrets: A Lifestyle Guide to Nature’s Relaxation Mineral on the benefits of magnesium, which most people have a deficiency. She gives us examples of magnesium-rich foods, the best type of magnesium supplement and why, and how it can be of great benefit to runners. Gretchen’s passion for self-care comes through in this conversation and her empirical experience coupled with her clinical background might have you consider some alternatives to traditional pharmaceuticals. 2:54 What led you to a career in health and wellness? 4:56 Do you think modern medicine is too focused on treating symptoms rather than illness? 6:12 How did you get involved with CBD oil and end up writing an entire book on it? 7:51 What’s the difference between the hallucinogenic and therapeutic parts of cannabis / cannabinoids? 9:30 What prompted you to write the book? 10:49 How could CBD Oil benefit athletes, in general and specifically, runners? 12:17 How can people procure CBD Oil, with or without a prescription, and how can it be taken? 13:37 Does your book go into detail on when CBD might be a good remedy for someone? 15:42 What states allow the purchase of CBD? 17:56 How knowledgeable are dispensaries about using CBD? 21:20 How do we know if we’re magnesium deficient and how can we boost our levels? 22:31 How do we make sure we have enough magnesium? 24:00 What would be a range of doses and does your body eliminate excess magnesium? 25:08 What is the title of you book on magnesium and how epsom salt fits in? 26:38 How is it absorbed via a bath and what’s the correct amount to add to a bath? 27:58 What about magnesium oil? 30:40 What is mindbodygreen and all it has to offer? 35:01 How has your clinical and academic experience with medicine benefitted you with working with mindbodygreen and your books? 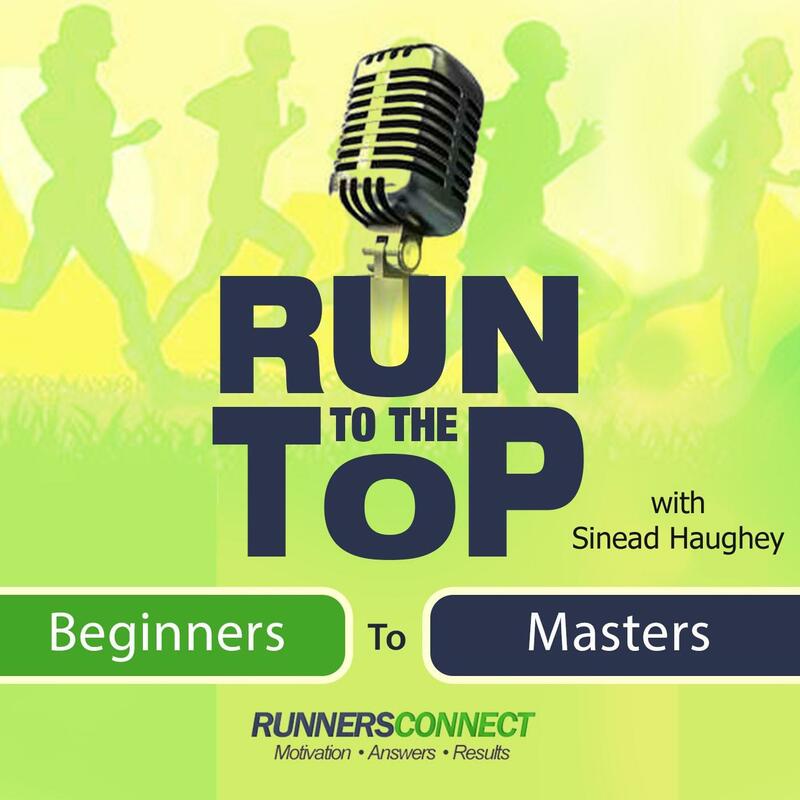 38:06 What else would you like to share with us about natural remedies, wellness, and whole-body health?